and services for automation, packaging and storage. 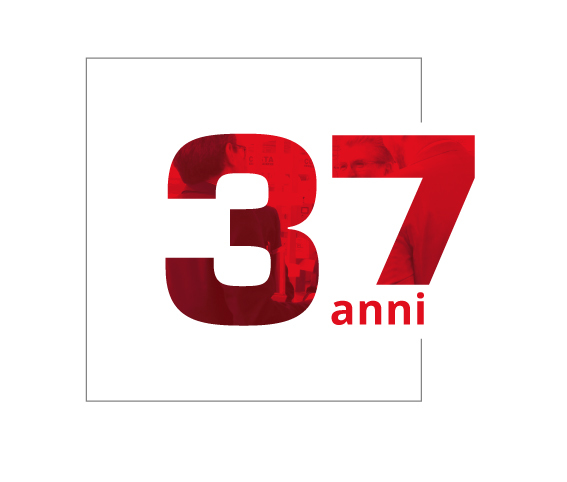 Era il 1981, It was 1981, when in the heart of the furniture district of central Italy, Carcianelli, Valeri and Catalani founded CVM, a small company dedicated to the design and construction of machines for the furniture industry. those who lived in the field can hone. Passion, curiosity and desire to get involved and face change resulting from technological progress have allowed CVM to expand and perfect its production in the world of the furniture industry. From the construction of individual roller beds, conveyors and handling machinery, CVM has specialized in the design of complete industrial handling lines, systems for packaging and fitting assembled furniture or furniture kits, industrial warehouses, and industrial loading and transport systems. Today, CVM relies on a team of engineering and mechanical specialists who have grown with the Company. Confidence, trust and transparency are values that the Company has always showed towards both customers and employees. This relationship of trust has allowed CVM to solidify and increase its business. Today, the Company is on the market with advanced solutions for a variety of sectors. After more than 35 years, it has expanded its commercial network and, thanks to the partnership with leading companies in the production of wood and furniture processing machines, exports its plants, assembly lines and production lines all over the world. CVM has made of experience a value that has been able to transmit to its young human resources in which it has invested in these years. Living the Company first-hand, the new generation has been professionally trained both through specific technical/engineering studies and direct experience in the mechanical field. The time spent at the Company supported by employees and historical company figures has allowed the new generation to hone knowledge and skills both in terms of design and, especially, of intuition, maturing sensitivity in the identification of solutions suitable for each customer’s discrete needs. Young corporate resources are today a point of strength for tomorrow’s CVM.